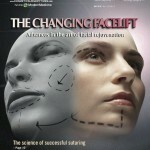 Sydney Coleman featured as a pioneer of plastic surgery in an extensive, in-depth interview. 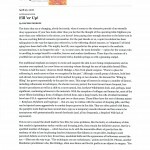 An in depth report on Sydney Coleman’s education, his unique consultations and the use of LipoStructure®. 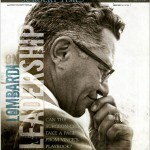 The reporter also describes Dr. Coleman’s superior results, personal activities, travels & extensive lecturing. Dr. Sydney Coleman and Dr. Alesia Saboeiro on working together. How any surgeon’s good reputation can be ruined by one angry patient. 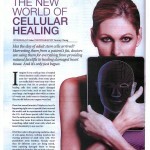 New York plastic surgeon, Sydney Coleman, MD is interviewed about his experience with Internet attacks. This article is written in Spanish. 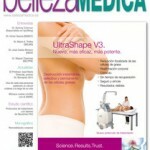 We are discovering fascinating possibilities of the abilities of repair from lipofilling. This article is written in Italian. 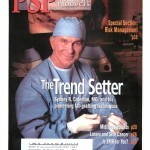 Dr Coleman, Conference Co- President for the International Conference on Regenerative Surgery. 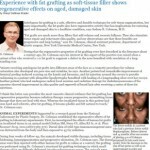 Experience with fat grafting shows it has regenerative effects on aged and damaged skin and underlying structures like muscle. Doctors are using adult stem cells for everything from providing natural facelifts to healing damaged heart tissue. Surgeons have observed that transplanted fat not only reverses the damage caused by aging and sun but also improves conditions such as radiation damage, chronic ulceration, breast capsular contracture, and damaged vocal cords. 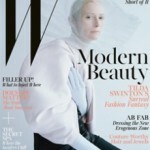 The role of fat-derived stem cells is becoming more obvious. This paper describes our early discoveries of the amazing abilities of grafted fat. Fat grafting can be used to restore a normal appearance in patients with severe contour defects of the face resulting from cancer surgery, radiation and combat injuries. Stem cells in grafted fat improve normal and irradiated skin thickness, texture and color. Stem cells in grafted fat improve scarring and burns. 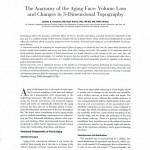 Loss of volume in the face in the normal aging process and HIV – associated lipoatrophy: how fat grafting restores volume. When you put fat under the skin, you see a change that’s beyond filling: Not only does it plump it out a bit but it improves the color and tone of the skin and decreases wrinkles and pore size. 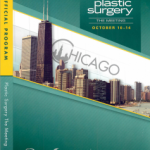 Growing acceptance of autologous fat transfer to the breast enables surgeons to tackle more complex problems. Fat grafting to the breasts makes a comeback. 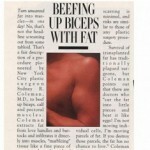 Don’t throw away that liposuctioned fat – put it in your face, breasts or bottom! Increasing the size of breasts with a patient’s own fat is a quickly rising topic on the radar screens of plastic surgeons and patients worldwide. Q&A with Dr. Coleman. 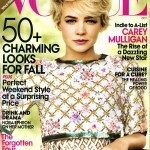 The addition of fat grafting for volumetric enhancement in the face and body has become mainstream in cosmetic surgery. 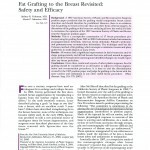 Fat grafting to the breast is determined to be safe and effective. 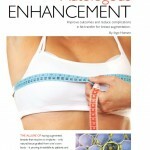 Fillers and fat are not just for the face: enhancing body parts with fat. 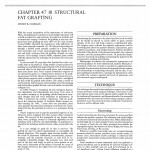 Using grafted fat to enhance muscle? An alternative to Silicone implants. 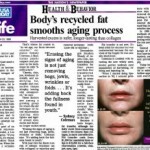 Structural fat grafting does more than just fill; it also rejuvenates and thickens skin. 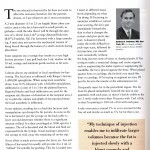 Objective,scientific evidence to support the use of specific techniques used by Sydney R. Coleman, MD in fat grafting. 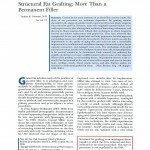 How technique depended is fat graft viability? Gentle suctioning of fat is important for graft survival. 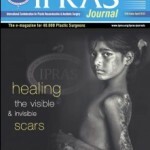 The ASPS says fat grafting to the breasts is safe. How to avoid this serious complication.